I am sorry I haven’t found time to write my usual weekly article this week but a lot has been happening. The blogging network I belonged to has basically imploded due to some power plays and a couple of new groups have formed from the fallout. These new groups are everything I had been looking for from the network but didn’t find. I have had such fun ‘chatting’ with them and I have been a little distracted from my blogging. 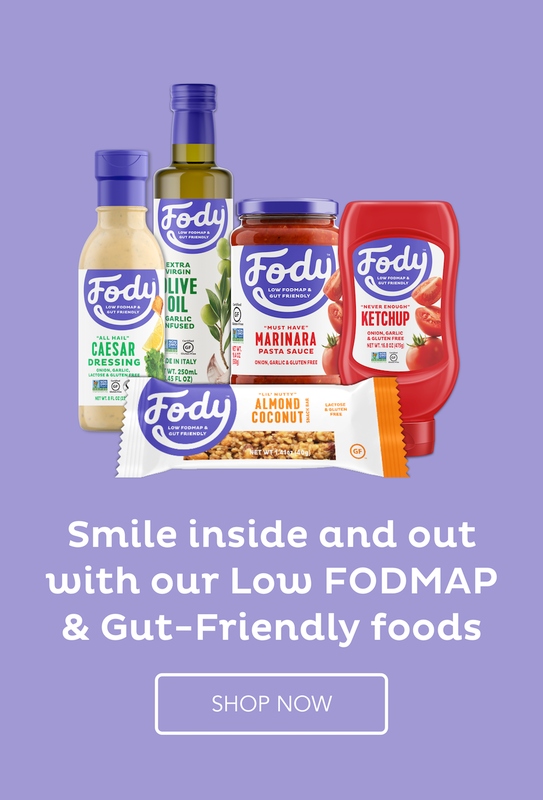 But I will put aside some time tomorrow because I want to write about what else could be the issue if the low FODMAP diet doesn’t completely eliminate all your IBS issues. Tomorrow I am going to the Taste of Auckland which is a great food show in one of our big parks here. The main chefs from the most important restaurants in our city will be there creating small bites of food for us to taste. And the weather is going to be good. Thank goodness. Last year, it rained the whole time we were there as we ran from tent to tent – not so much fun. I will take photos and show you any delectable foods I encounter. Meanwhile, today I tried a new recipe for bread rolls and baked some savoury muffins, which is what I am blogging about today. I found the base recipe in a gluten-free magazine I have several of my recipes in. The magazine is called: 101 Gluten-Free Christmas Recipes. I used my own flour mix and I added a cup of grated mozzarella. I whipped together cream cheese and sour cream for the topping. This is totally suitable for low FODMAP and gluten-free diet. Grease a 12-capacity muffin baking tin. Combine the dry ingredients well including the cheese, pine nuts and parsley. Spoon into the muffin tins and bake for 15-20 minutes. Whisk together the cream cheese, sour cream, salt and tabasco. Pipe onto the top of the cooled muffins. Garnish with small strips of salmon and a tiny sprig of parsley. Eat while fresh or keep in the fridge and pop in the microwave for 20 seconds before eating. The muffin will soften up nicely but the cream cheese hasn't got time to melt. How unpleasant that one person could do that to you all! In the end with our group, it grew too fast and the main person got too authoritarian and wanted us all to sign a very restrictive contract which was all in her favour. I have just got back from the Auckland food show with a very full tummy. It was great fun and now I must see what photos I have taken. It was a little too hot and muggy after a while though so I can’t imagine what rain and 15C feels like right now. That weather is probably coming our way. Too bad about your group! Hope the new one is more satisfactory. Love the foot styling on the photo! And the recipe itself looks delish too. Thanks for this. The new one is great and very inclusive and helpful at the moment. Let’s hope it continues like that. I love savory muffins, a wonderful holiday appetizer idea! YUM! I am SO making these. They look really gorgeous. Any suggestions for a pine nut substitution? I only threw some pinenuts in because I had some leftover from something my husband made. I quite like the little bit of crunch in the muffins. But I am sure you could use any nuts that were low FODMAP. Have fun on Taste of Auckland 🙂 I’ve just pinned this recipe, as I like it a lot. It contains everything I like. And your recipes always turn out perfect, so I know that it will be awesome. Thank you, Marta. Taste of Auckland was a lot of fun and I ate lots of delicious food. Suzanne, these are fantastic! I know what it’s like, one thing seems to take over all others and before you know it, your schedule is out of whack. Have a fantastic time at Taste of Auckland. I wish I could be there with you. Maureen, I guess the mistake is that we make such an inflexible schedule for ourselves and then feel like we fail if we can’t keep to it. LOL. Taste of Auckland was great and I came home with a very bloated stomach from all the delicious food I ate. Great appetizer idea! Cheese always goes well with a holiday meal and those muffins are making me hungry! They were very welcome, Julia. I do love savoury muffins to fill the spot.